Pareas from Taiwan, the Ryukyus and adjacent regions: Pareas atayal sp. nov., P. komaii, P. formosensis and P. iwasakii. P. komaii is characterized by its yellow iris, strongly keeled dorsals and usually darker coloration (D, E and F). P. iwasakii is distinguishable by its extra-elongated head and jaw (J, K and L). 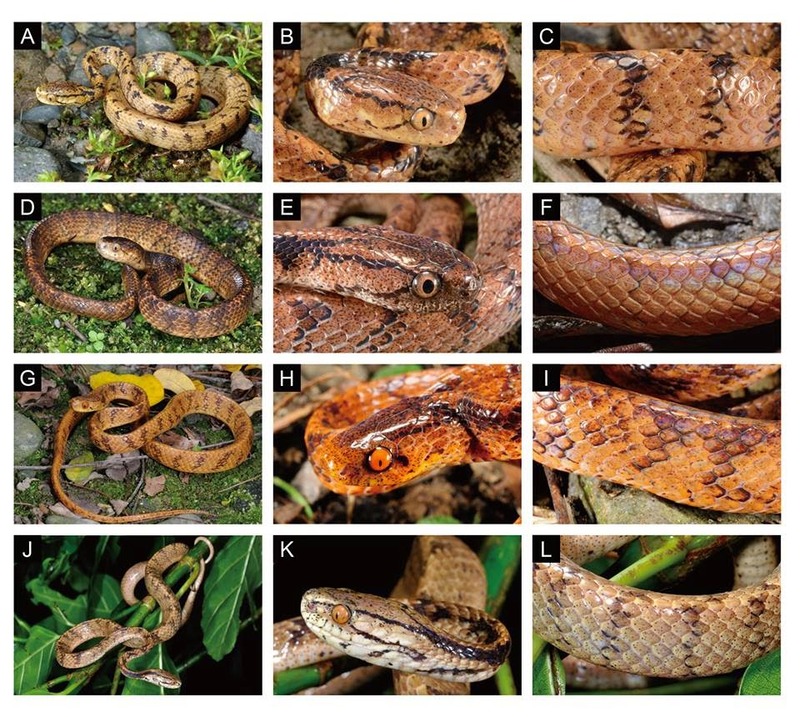 Pareatidae are a group of mollusc-eating snakes widely distributed in Southeastern Asia. Due to their dietary specialization, the asymmetric dentition of pareatids has recently become an interesting issue in evolutionary biology. However, phylogenetic relationships and species diversity of pareatids are still poorly studied. A total of three Pareas species, P. formosanus (Van Denburgh 1909), P. compressus (Oshima 1910) and P. komaii (Maki 1931), have been reported for Taiwan. However, only P. formosanus is currently regarded as a valid species. Using mitochondrial sequence phylogeny, nuclear c-mos haplotype network, as well as multivariate morphometrics, we re-evaluated the taxonomic status of Pareas from Taiwan, the Ryukyus and adjacent regions. These lines of evidence showed congruent results for the coexistence of three Pareas species in Taiwan, with prominent genetic and morphological differentiation and differing level of dentition asymmetry. 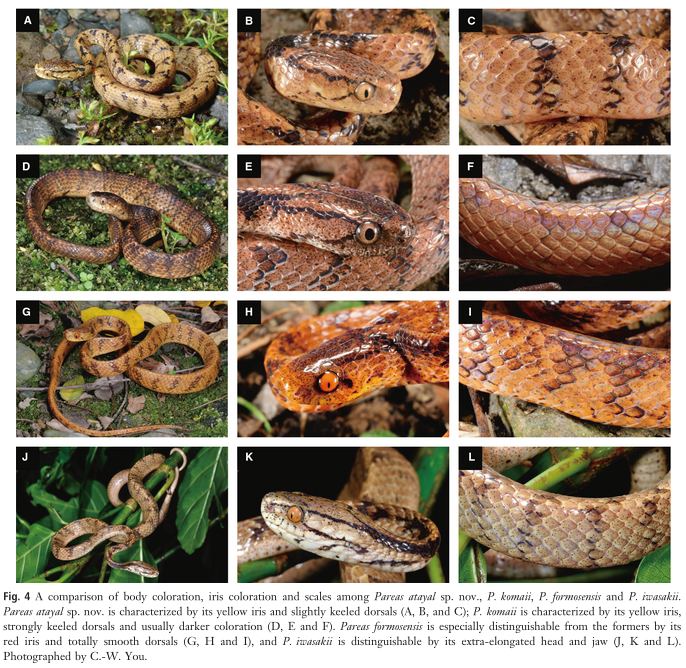 The currently used name P. formosanus should be applied only to the snakes with red iris, comparatively short lower jaw and totally smooth dorsal scales. An examination of the type material indicated that the name P. compressus should be regarded as a junior synonym of P. formosensis sensu stricto. Pareas komaii (Oshima 1910) is confirmed as a valid taxon with yellow iris, elongated lower jaw and strongly keeled dorsals. The third clade is characterized by a yellow iris, elongated lower jaw and weakly keeled dorsals. Despite their sympatric occurrence, every examined individual showed consistent grouping from mitochondrial, nuclear and morphological markers, indicating there is no gene flow among these three clades. 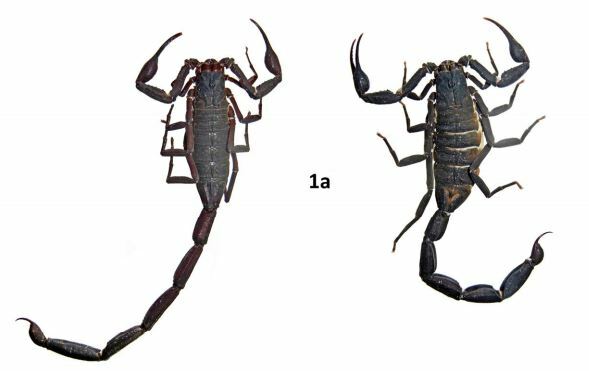 Here, we describe the third clade as a new specie, Pareas atayal sp. 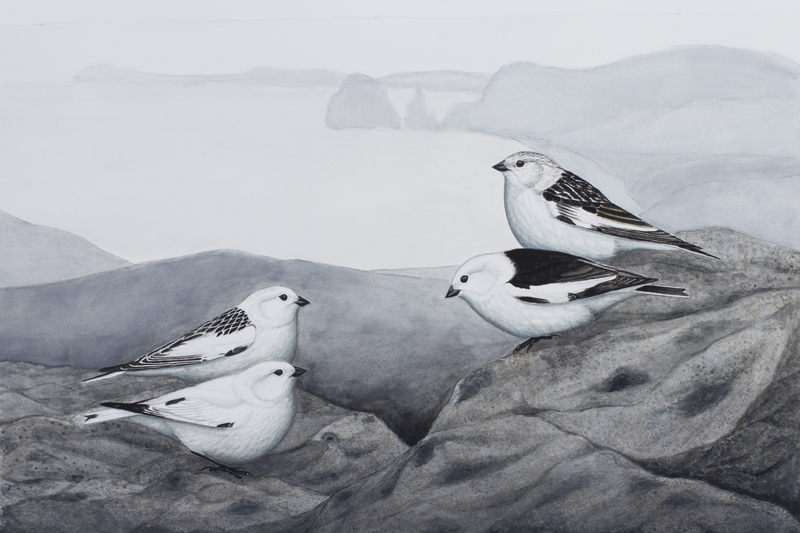 nov.
Etymology: The new species is named with reference to its distribution which is similar to the native Taiwan aboriginal people, the Atayal, inhabiting mountain regions of northern Taiwan. 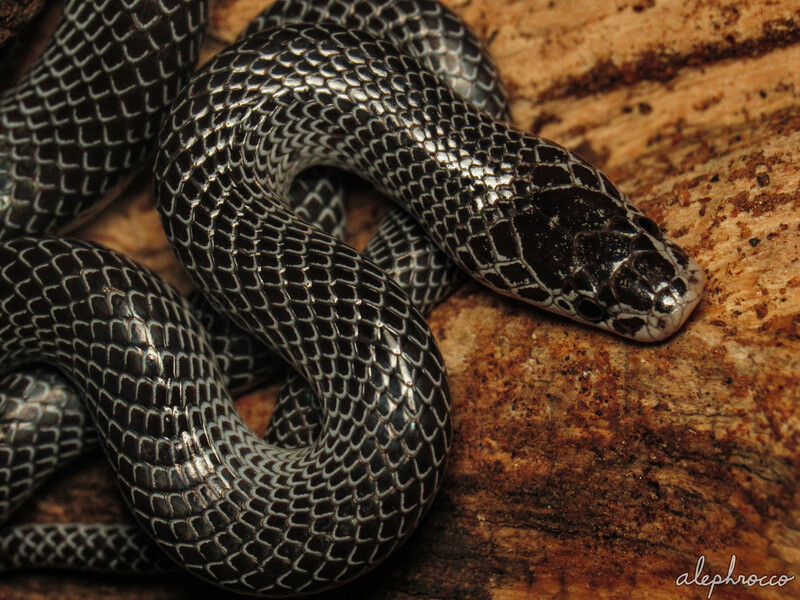 Common name in English: ‘Atayal Slug-eating Snake’.